The travel, tourism and hospitality industry is one of the most dynamic industries in today’s global economy. Tourism is typically one of the top three sources of revenues for cities, states and countries. Hospitality industry being experience driven; must utilize the dynamics and mechanics of social conversations. 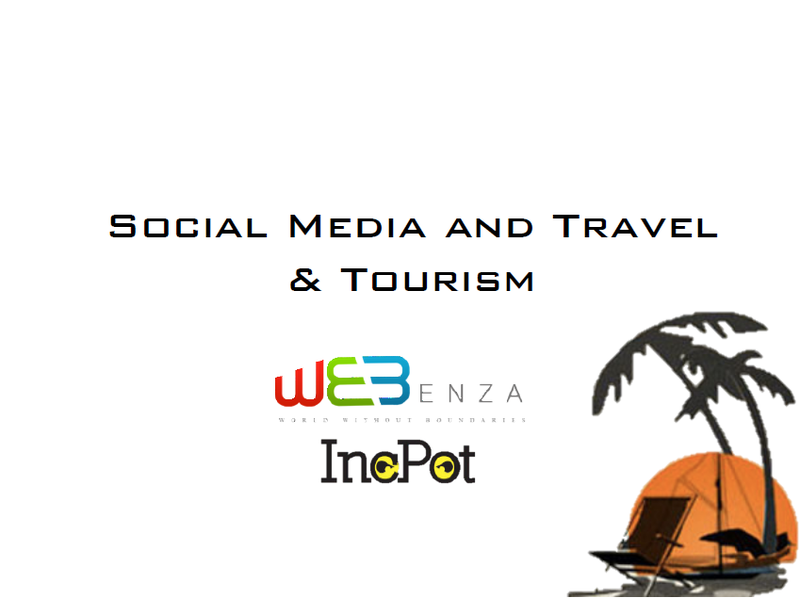 Thus travel & tourism industry is heavily dependent on Word of mouth! India is the fastest growing online market in the last 12 months. India’s explosive online growth will continue, as most online categories show below average penetration compared to global averages. Tourism is typically one of the top three sources of revenues for cities, states and countries worldwide. People’s network influences and motivates people to act in the way they do in almost every aspect of their lives. What they do, where they go, what they buy. Thus, travel & Tourism industry is heavily dependent on!Word of mouth. Internet is twice as important as any other media for generating Word -of-Mouth conversation. Frequency of social care use among users is 9% Daily, 21% Weekly, 70% Monthly. On an average, 47% of social media users engage in social care. Customer service via social media/ Social care has become an immediate imperative for global brands. Having a good social media presence might be inexpensive in monetary terms, but costly in time, so therefore it is best to plan campaigns around a theme with multiple types of supporting content – Videos, Infographic, Case Studies, etc. Twitter's partnership with Lookup. Here's what to expect! Instagram hosts first photo exhibition in India.